Kip: My parents were in a Jazz trio, I had 2 brothers and we formed a band when I was 7 or so. We played together until I was about 20 years old, then I moved to New York and waited tables trying to get a record deal. Calle: Who are your biggest influences when it comes to music? Kip: Oh God, so many too many to count. Calle: How did your band Winger start? Kip: I met Reb in New York when he was recording Fiona. 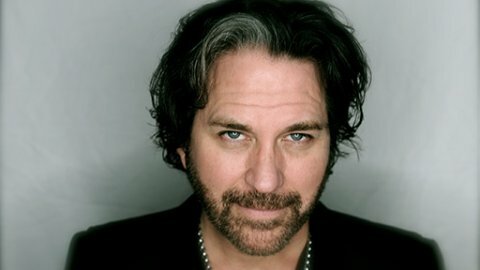 After I was in Alice Cooper , Reb and I decided to write and it had a real vibe. We spent 6 or 7 months working on the demos for the 1st record. Atlantic signed us shortly after. Calle: Besides Winger you have also played in Alice Coopers band. How was that experience? Kip: Alice is extremely generous and professional. It was an excellent entre into the highest level of the business. Calle: You have also recorded 4 solo albums. What is the biggest difference between recording with a band or recording your own solo album? Kip: I reserve my solo records for pure artistic expression. Anything goes. I reveal much more of who I actually am. 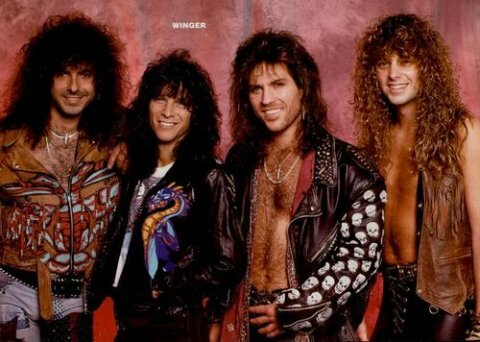 With Winger, it’s truly a band and I stick to the brand in term of writing the songs etc. Calle: You are going on a solo acoustic tour in Europe this autumn. What can people expect if they go to the show? Kip: Most people imagine an acoustic show to be fairly mellow. My acoustic show is a rock show. I play all the winger hits as well as many of my solo songs. There’s a lot of audience participation, It’s a lot of fun, I don’t take myself too seriously. Calle: As part of the European tour you are also playing 6 shows in Denmark. As far as I know Winger never made it big in Denmark, so what are your expectations as far as people/fans coming to the show? Kip: I’ve learn never to have expectations of any kind when it comes to music. I just show up and play for who ever is interested. That’s where the fun is! that is? And why do you go yourself? Kip: Acutally I’m on of the first in my genre to do it. 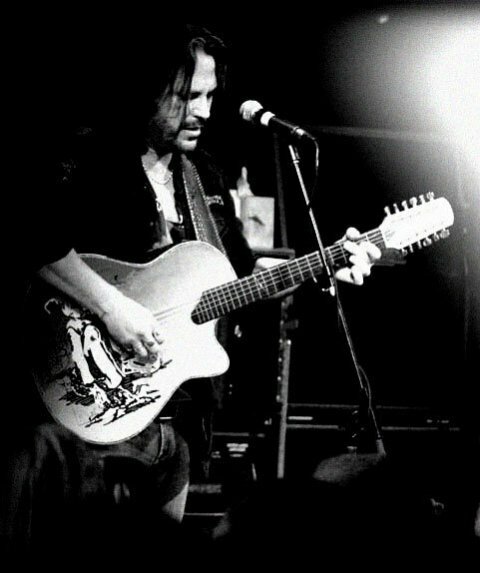 I began doing acoustic shows in 1997. I started then when no of the “80’s ‘ bands could really get any gigs. I toured book store and people kept asking me to do different songs, so over time I learned a solid 90 minute set. 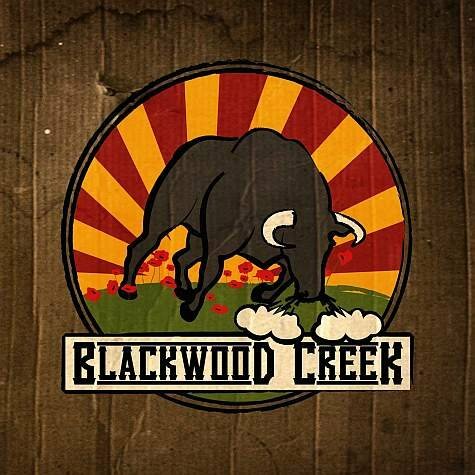 Calle: You also recorded an album with your brothers in the band Blackwood Creek (released in 2009). The band first started in the 70’s, so how come it take so long for the band to record and release an album? Kip: Basically I’ve been too busy to get back to that. I really like the BWC record. And we still have a lot of chemistry, but the personalities don’t fit anymore. That record was the last statement from the band. I like it, I think it’s a worthy effort. 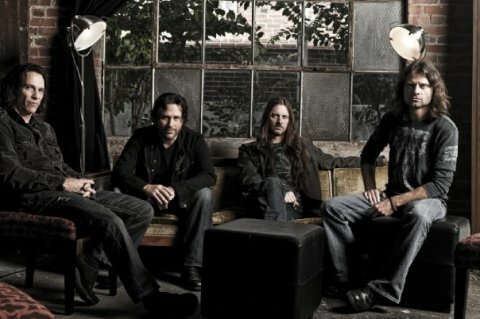 Calle: In 2009 Winger reunited and released their fifth album “Karma”. How was that reunion and are their any plans on a new Winger album? Kip: Actually we never “broke up” just took a long hiatus. We recorded winger IV in 2006. A very progressive record, only went over with some of the fan because of the progressive nature of the music. One of my favourites records we’ve done for sure. Karma was a re-visit back to the original sound. Some good songs on there, a fun record. Calle: Do you have plans on more solo albums in the future? Kip: Yes, I do , but it’s very time consuming and I’m very big on quality control. Perhaps I’ll get to it next year. Calle: You have gained a lot in your music career already, but do you still have dreamsyou want to achieve musically? Or any musicians you would like to play with or record an album with? 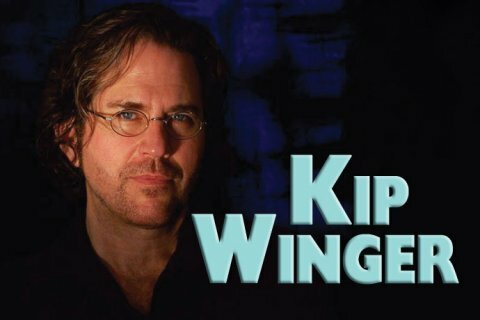 Kip: Well in case your not aware of it, I write classical music. That has always been my biggest goal. Pure organic Orchestral music. I’ve written 2 major pieces one is Ghosts, which is ballet currently being performed by San Francisco Ballet. The second is a piece called Conversations With Nijinsky. I had 2 performances of that piece so far, Colorado Symphony Orchestra and Tucson Symphony Orchestra. As far as my goals now, only to grow my current catalouge of music. Calle: Can you name 3 other new bands you would recommend people to check out? Kip: No-one everyone doesn’t already know .. I’m a bit out of the loop. Kip: The long and winding Road. Just a great melancholic song. Kip: I have no idea. Kip: The happiest people on the planet. Calle: There’s one question I’ve have always wanted to ask you, if I ever got the chance. In Metallica’s video for “Nothing Else Matters” they throw darts at a picture of you. What was your first thought when you saw that video? Kip: Why do people do thing like that? Calle: And finally, do you have any last words for the people out there? Kip: Thank you for the support over all these years. 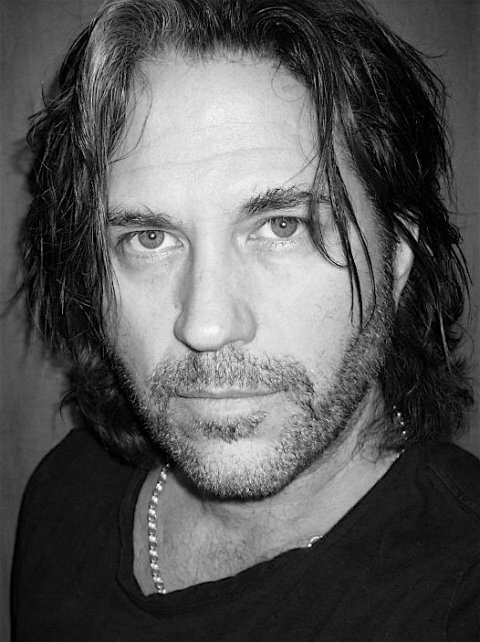 Click on banner to visit Kip Winger's website. 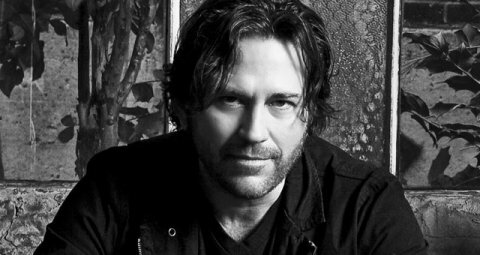 Click on banner to visit Kip Winger's Facebook site.